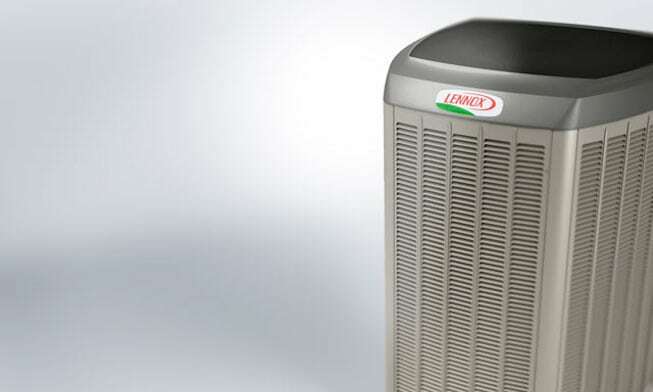 Are You Looking for a Reliable HVAC Company to Repair or Replace Your AC or Furnace? 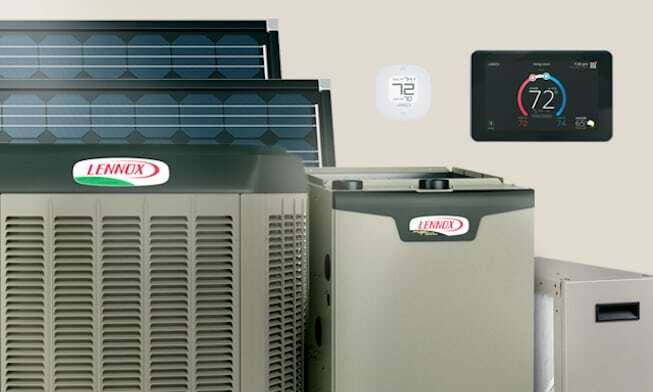 ARIA Heating & Cooling LLC is your trusted local resource offering specials to ease the burden of repairing or replacing your air conditioning system or furnace to keep your home comfortable all year long! To Speak With An HVAC Expert! Wonderful, family owned company. Installers were friendly and timely. Everything was wonderful from quote to system check. Had an issue after installation with humidifier, not company’s fault, called them and they came out right away to fix it. Great customer service. They want the job done right. Highly recommend! I thought that I was definitely going to need to replace both of my air conditioning units because they were not cooling my house. However when the technician advised against it and suggested we clean them first before buying new ones, I knew they weren’t going to take advantage of me. They were so dirty and the coils were not breathing which was the real problem. Anyways, they are pros and I appreciate their honest service. Thanks Mike and Service Tech Joe. George did a great job replacing blown capacitor and topping up refrigerant. Everything was done quickly and professionally. These guys are the best in the area, they came in on short notice to diagnose my ac problem and they provided the most competitive pricing to get the job done on a budget. Thank you ARIA Heating & Cooling! Michael came out to my house to give me a quote on a new air conditioning unit. He did not try to sell me anything that I did not need and he found out that I did not need a new AC unit because my compressor was working fine and my lights dim when it starts up but that is normal for the year that my house was built… (wiring).. On top of that he tightened all my screws on my AC unit and fix to the metal that was making a weird noise making it sound like the AC unit was running rough… All for free. I saved a lot of money on AC unit I’m keeping my old one that has a lot of life left on it and my compressor is fine so I don’t need to fix that I should have gone with this company in the first place. I contacted Aria through Networx on Friday of the Memorial Day weekend. Mike called me immediately and came out Sunday (on time) for a consult. I did tons of research beforehand. He gave us the best price, didn’t try to up sell, and gave us exactly what we wanted and needed. System was installed on Tuesday. He went out of his way to locate a specific air purifier we wanted bc his distributor stopped selling it, then personally dropped it off for the install. His installation team was respectful, efficient, clean and knowledgeable. We couldn’t be happier!